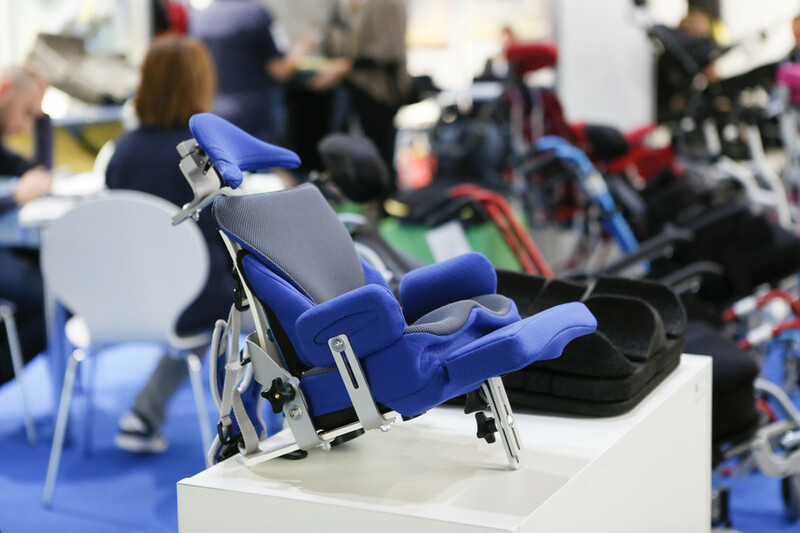 Enabling people with disabilities, people who have extra care needs and the geriatric population to live independent lives is the objective of the companies, associations and institutions that will be present at REHACARE 2018 in Düsseldorf from 26 to 29 September. 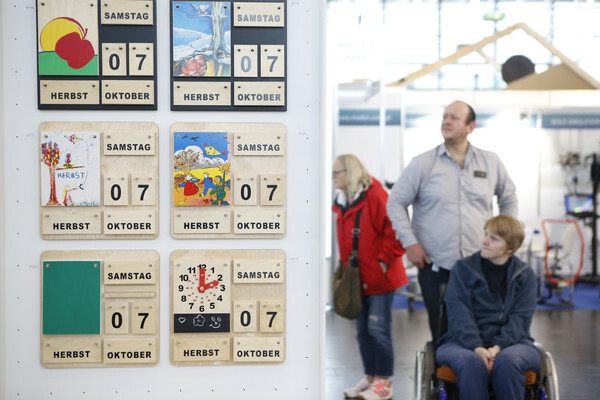 Messe Düsseldorf expects around 900 exhibitors from over 35 countries to attend this event, the most important international trade fair for rehabilitation and care. Spread over 30,000 metres squared of hall space, a comprehensive overview of intelligent, high-quality devices and innovative offers for almost all disabilities and the care sector awaits visitors. Furthermore, around 100 associations and organisations for independent living and social care offer consultation and advice services as well as address current disability and healthcare policy issues. A multitude of themed sections, conferences, forums and activities round out this exciting event. REHACARE offers everything you need under one roof, from mobility aids and devices for daily use, aids for outpatient or inpatient care, communication technology and accessible living to ideas for leisure time, travel and sports. This trade fair and its accompanying conferences will take place in Halls 3 to 7 at Messe Düsseldorf, and the CCD Süd (South Congress Center) will also be available for the conference. 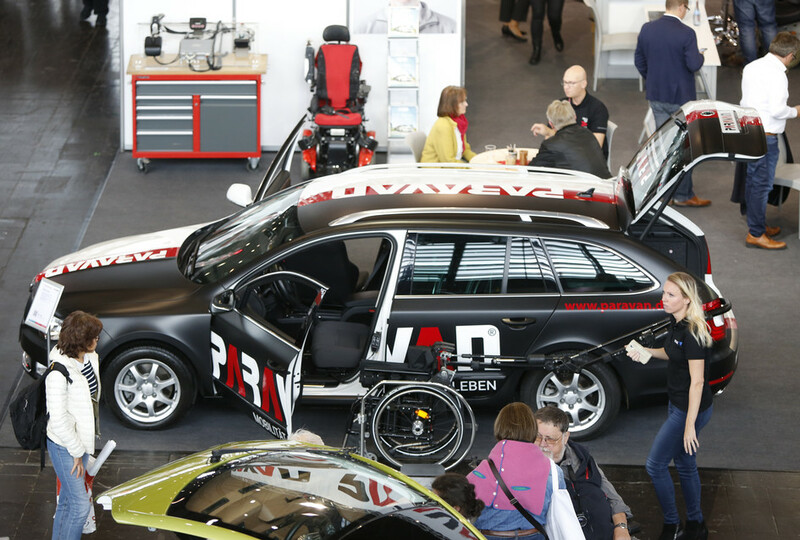 REHACARE offers another huge car show this year. 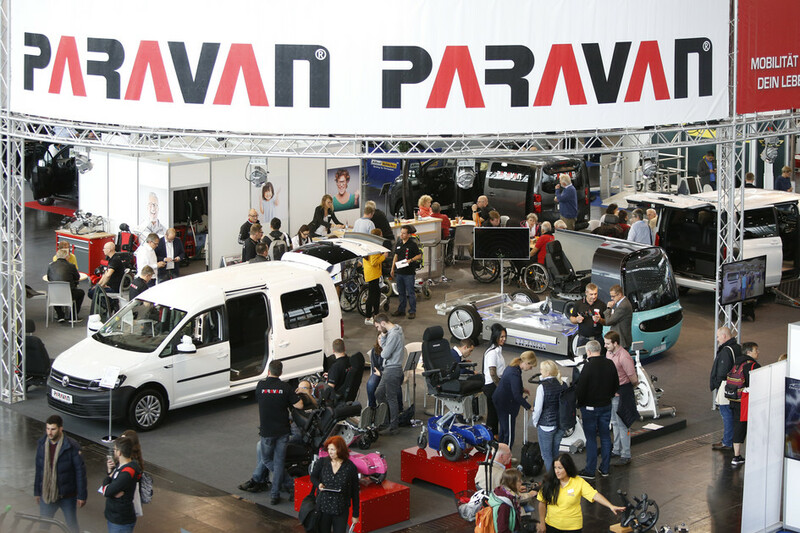 2,000 square metres of exhibition space in Hall 6 are dedicated to around 40 specialist companies who will showcase customized conversions and installations that adapt the vehicle to provide functional capacity and comfort for disabled drivers. The big manufacturers will turn up and turn out: Audi, Fiat, Mercedes and Volkswagen will all present their latest adapted accessible models. In addition to practically the entire German medical device industry being represented, around 400 foreign exhibiting companies will also participate. Many countries will present themselves in national shows: China, Denmark, the UK, Canada, Korea and Taiwan are a few nations who will be doing so. Hall 4 is a central information station for caring for children with disabilities. Here, parents and relatives can find any device that they need, from wheelchairs to communication aids for inclusive pedagogy. In addition, a comprehensive range of consultation services is available, from rehaKIND, the Internationalen Fördergemeinschaft Kinder- und Jugendrehabilitation e.V. Dortmund (The International Support Association for Physiotherapy and Medical Care for Children, based in Dortmund)., among others. 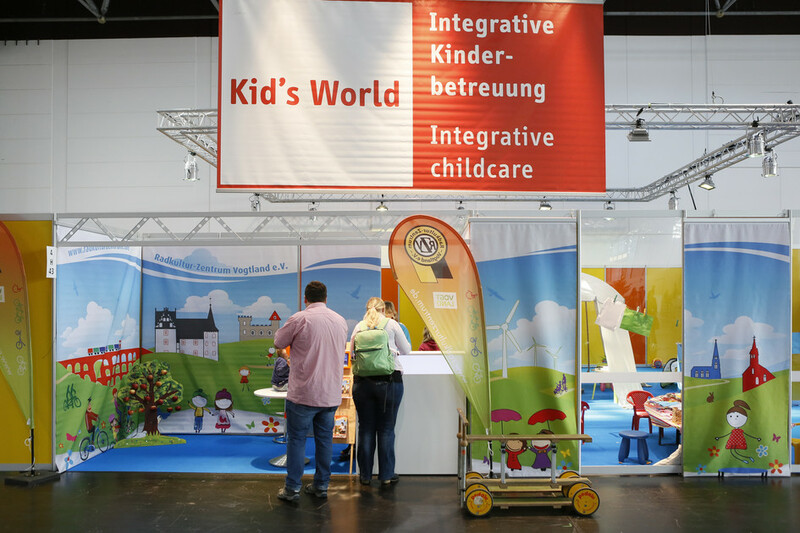 Visit Kids’ World, where younger REHACARE visitors can let off steam in the supervised play area during your visit to the trade fair. The CYBATHLON Experience by the Swiss Federal Institute of Technology in Zürich (ETH Zürich) will cause a stir again this year. 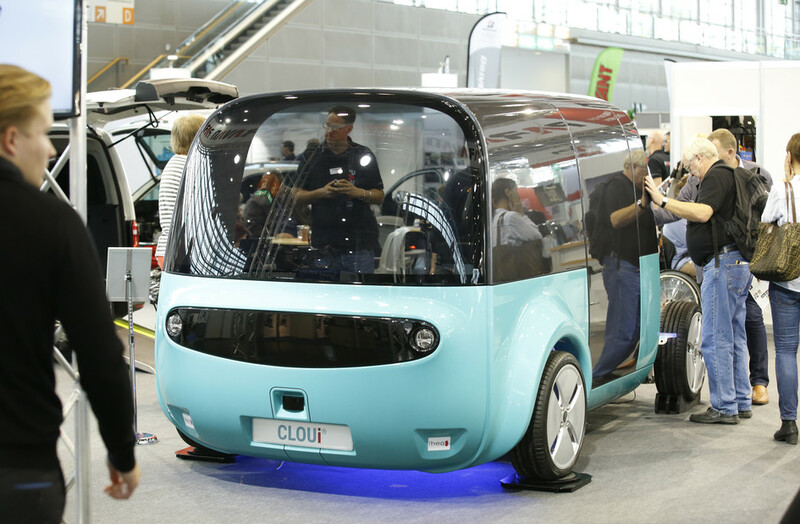 This event, organized in conjunction with REHACARE, was held in Düsseldorf for the first time last year and immediately proved itself a highlight of the trade fair. In exciting competitive games, people with physical disabilities battled it out to see which intelligent technical assistance system was the best. The competitors ran the gamut of two different obstacle courses, one for wheelchairs and one for robotic exoskeletons. This year, the track has also been designed for using prosthetic limbs. The CYBATHLON competition promotes research into, development of and implementation of modern assistance systems. It shows how well technology can help people with disabilities today and what it needs to be able to do in the future. Culture, mobility and sports-related subjects. The presentations and panel discussions will be organised by associations, trade unions, government authorities and self-help groups, among others. The “Disabled People at Work” section, located close to the REHACARE forum, provides in-depth detailed information on the working world. The exhibitors, including the Regional Governmental Authorities of the Rhine and Westphalia (LVR and LWL) will present the options for support and consultation opportunities for disabled people at work. Much of the programme is dedicated to providing advice to young people and young adults. The fourth Living with care@home Forum illuminates various aspects of geriatric illness and the consequent needs for care. Almost everyone who requires care wants to stay at home for as long as possible. This can pose daily challenges to their relatives and care workers, because instead of caring for the service user in a professional facility that is fully equipped, they are carrying out care in conditions that can change from day to day. The care forum therefore addresses topics that are relevant to both care workers and relatives or friends who are providing care. Each of the four days of the Living with care@home Forum in Hall 3 at REHACARE is dedicated to a different topic. Due to the increasing importance of the “Wounds and Wound Care” topic, presentations linked to this topic will be held each day in cooperation with the Chronic Wounds Initiative for the first time. This day focuses on different aspects of outpatient wound care, with the aim of bringing theory and reality together to benefit the patient. A patient with dementia loses their ability to think and act rationally bit by bit. How do friends, relatives and caregivers cope with this from day to day? In reality, how does this impact wound care where methodical and consistent treatment is required for success? Friday, 28/09/2018 Palliative medicine day - still living, still loving. This day looks at the last phase of life. What can family, friends and carers do during this last phase to prepare for a death that is as peaceful and as good as possible? Bandage materials and other products for wound care, dysplasia and opportunities take centre stage here. This diverse informative and further education program is organised by the Pflegeakademie Niederrhein, Willich (Nursing Academy of Lower Rhine, Willich) and Messe Düsseldorf. The Chronic Wounds Initiative, a registered association, (ICW e.V.) will award recertification points for attending the advanced training event on 26, 27 and 29 September. 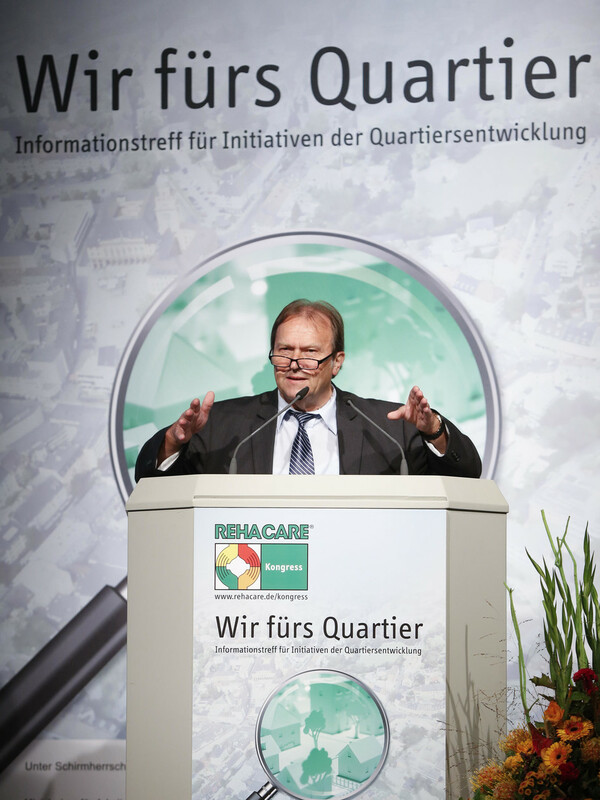 The “Our Neighbourhood: Our Home” (Wir fürs Quartier) REHACARE conference has stood the test of time and enabled different national and regional initiatives within communities, social services, the housing industry and citizens’ organizations to come together and network. This platform offers the opportunity to discuss the challenges and positive examples that you have experienced in the course of your work. This year, on Friday 28 September 2018, the conference is held under the title, “Digitally Shaping Our Lives in the Community”. Stakeholders in community work will be given the opportunity to discuss the possibilities for integrating established and new, promising digital structures and solutions into our lives. Projects that are specifically designed for the older generation or populations with special requirements, such as people with limited mobility or people with dementia etc., will be the main focus here. Especially for older people, digital information and communication technology and technology aids have enormous potential to help them participate in the community and offer them the possibility of leading an independent and active life in a familiar environment for longer. However, a realistic cost-benefit ratio must be considered for all solutions when it comes to how possible it is to turn these concepts into community development projects. 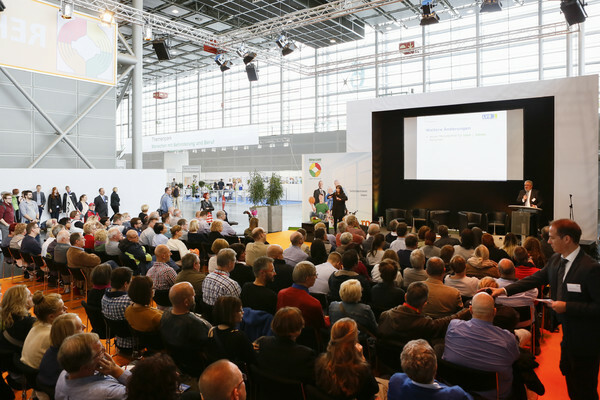 The first M-Enabling Forum in Germany will take place at REHACARE on 27 September 2018. It will also focus on promoting accessible and assistive communication technology for the geriatric population and people with disabilities. Guidelines and standardisation topics will be addressed in the panel discussions, and we will also look at examples of actual cases wherein mobile communication technology and assistive services enable people to live independent lives. E.J.Krause & Associates and G3ict (the Global Initiative for Inclusive ICT, a United Nations institution) are organizing this conference and its accompanying table-top exhibition. Exhibitors from the industry and associations show the innovations that the device market has to offer for people with sensory disorders and motor impairments in Hall 5. In this hall, you can also find the right holiday offer for you, whatever your specific impairments or needs may be. In the mobility and travel area, the focus lies on offers to ensure that your holidays are truly the best weeks in the year. Rehabilitation, prevention and therapy through sport are the main topics in Hall 7a. The Disability and Rehabilitation Sports Association of North Rhine Westphalia, a registered association (BRSNW e.V.) shows the wide variety of opportunities to get involved in sports, which are available for disabled people, those with chronic conditions and older people, and invites you to participate in its many activities here. REHACARE is the world’s leading trade fair for rehabilitation and medical care. 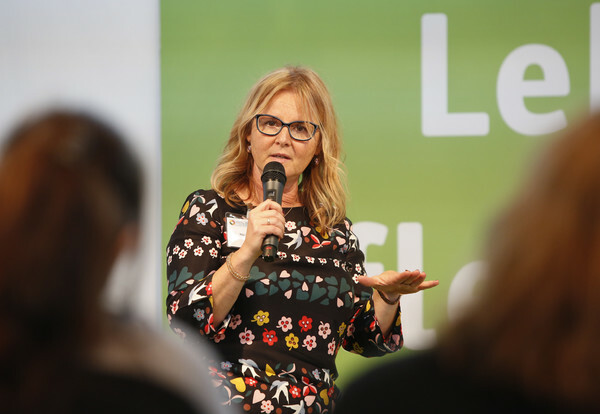 Held annually at Messe Düsseldorf, it offers a representative overview of the devices and current knowledge available for helping people to lead independent lives. The trade fair will be opening its doors from Wednesday to Friday from 10.00 a.m. to 6.00 p.m. and on Saturday from 10.00 a.m. to 5.00 p.m. You can find further information and purchase tickets for the trade fair and conference on the internet portal www.rehacare.com. The ticket shop will be open from the end of June.